Smart, sustainable, and chic are the three core passions that inspired Shana Yansen to start Jute and Jackfruit. And last month I had the wonderful opportunity to meet Shana and learn more about her company and the Jute and Jackfruit blog. 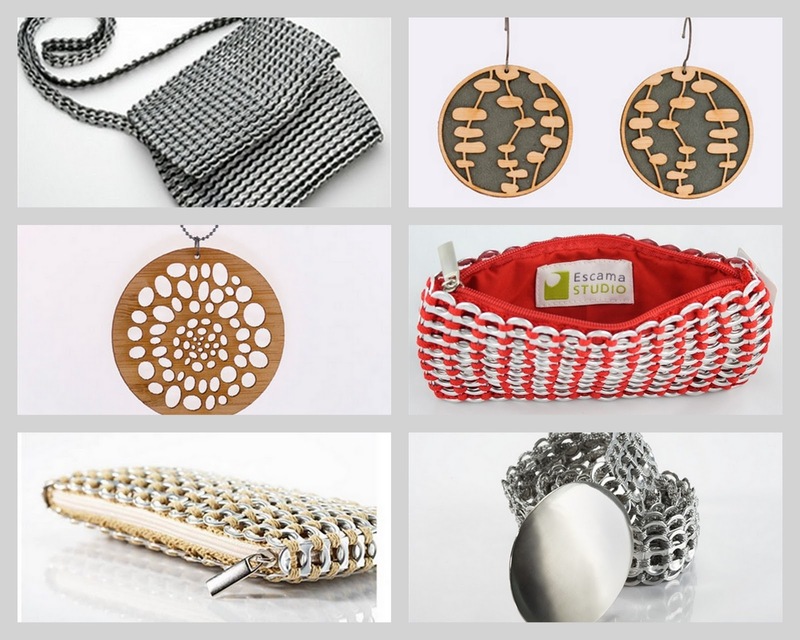 Jute and Jackfruit is an environmentally and socially conscious clothing online boutique selling limited handmade clothing, jewelry, and handbags. 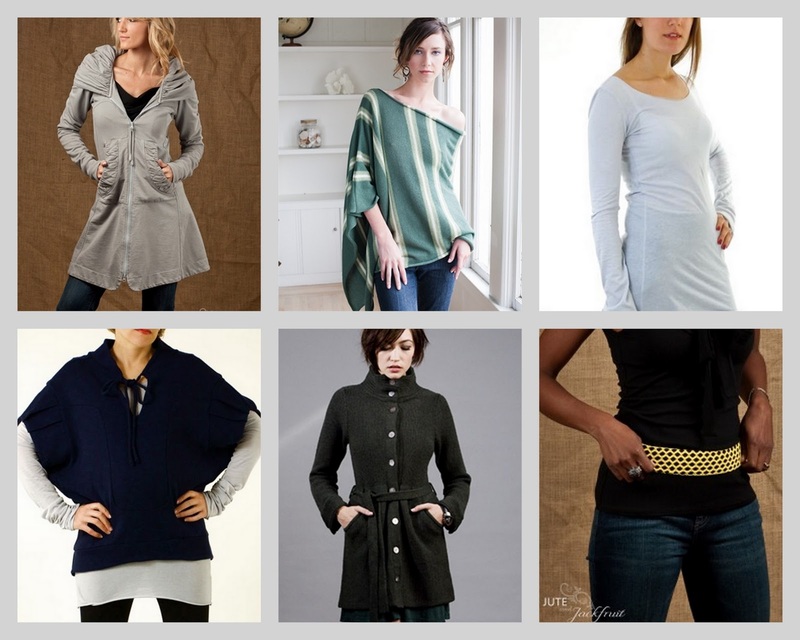 Here are some of my favorite items from the online boutique. This is the perfect time to start thinking about holiday gifts right? I ended up buying the silver and black Masha Messenger Bag. Here are a few features of this "smart design" bag. 1. It was made from over 1600 recycled aluminum soda pull-tabs, hand crocheted together. 2. Socially-conscious program empowering Brazilian women to gain crochet skills and obtain a source of employment. A portion of sales is donated to community building programs. 3. Made by artisan women in Brazil, fair trade.